Order your pizza crispy if you like the crust crispy. If you like your cheese darker, order your pizza well done. Our pizzas are made from scratch, so please allow ample time. We are not responsible for halves. Fresh spinach, minced garlic, parmesan, cheddar & mozzarella. - Order your pizza crispy if you like the crust crispy. - If you like your cheese darker, order your pizza well done. 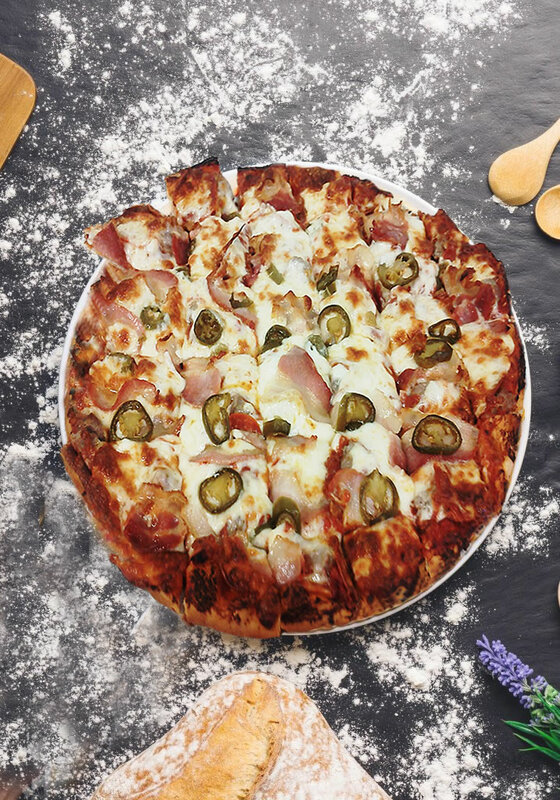 Our pizzas are made from scratch, so please allow ample time. We are not responsible for halves. 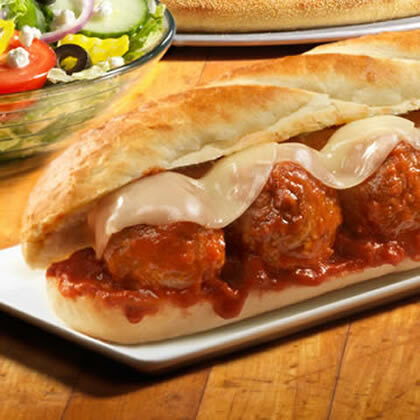 Meatballs, pizza sauce, & mozzarella cheese. Oven baked on French bread. Served with chips. Tuscan Chicken, Roma tomatoes, honey Dijon, mozzarella & fresh spinach. Oven baked on French bread. Served with chips. Fresh spinach, minced garlic, parmesan, mozzarella & cheddar. A generous portion of baked spaghetti with our famous sauce. Spaghetti noodles tossed with garlic butter. Choice of PLAIN or HOT. Dipping Sauces: Ranch, BBQ, Bleu Cheese, and Honey Dijon. Add 50 cents for extra sauce. On the Corner of 1st and Wall St.
© 2019 Butch's Pizza North. All Rights Reserved.